The spring season brings with it many things: warm weather, longer days and a generally pleasant environment. But more than a few people dread the spring season because of the allergies that come with it. 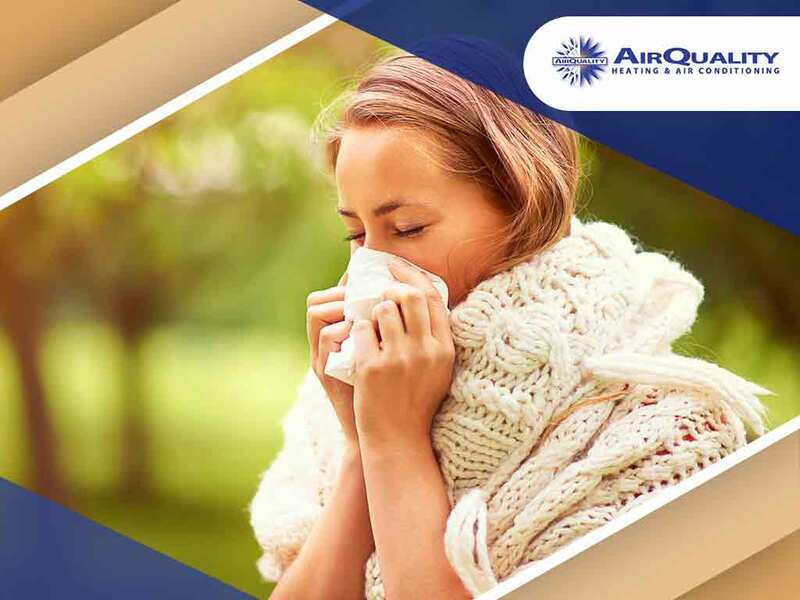 If you’re one of these people, read on as heating and air conditioning expert Air Quality shares what you can do to minimize spring allergies. Many plants release seeds and pollen into the air as part of their reproductive cycle, and this phase just happens to occur during springtime. You may have heard of the term “pollen vortex”, and for many areas this is not an exaggeration. Certain environmental factors cause pollen to stay in the air for longer periods of time, resulting in an extended allergy season. Other people may also have allergies triggered by mold spores, dust mites and animal dander. If you’re already taking allergy medication, ask your doctor if you can take it early, especially if there are health advisories about spring allergies. Taking antihistamines at night can also help; since your body’s metabolism slows down as you sleep, it will reach full effectiveness when you wake up in the morning. 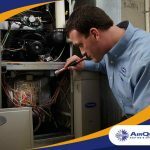 Your HVAC system plays an important part in maintaining good indoor air quality. Air filters trap pollen, spores and other impurities, so make it a point to clean your filters at the beginning of spring. 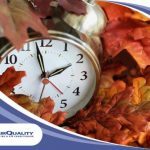 It also helps to check your HVAC air filters once a month throughout the spring season and clean them as needed. 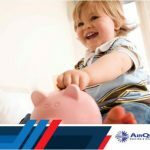 If your HVAC system still has the same filters that it came with, consider upgrading to electrostatic filters or pleated filters. These options have far better filtering capabilities and can trap particles smaller than typical filters can. Think of it as a sieve with a finer mesh. 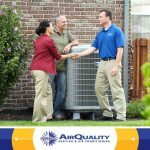 Your HVAC technician can help you choose which kind of replacement air filter is best for your HVAC system. 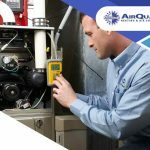 Air Quality is your leading provider of Carrier heating and cooling systems. Give us a call at (408) 899-8878 or fill out our contact form.